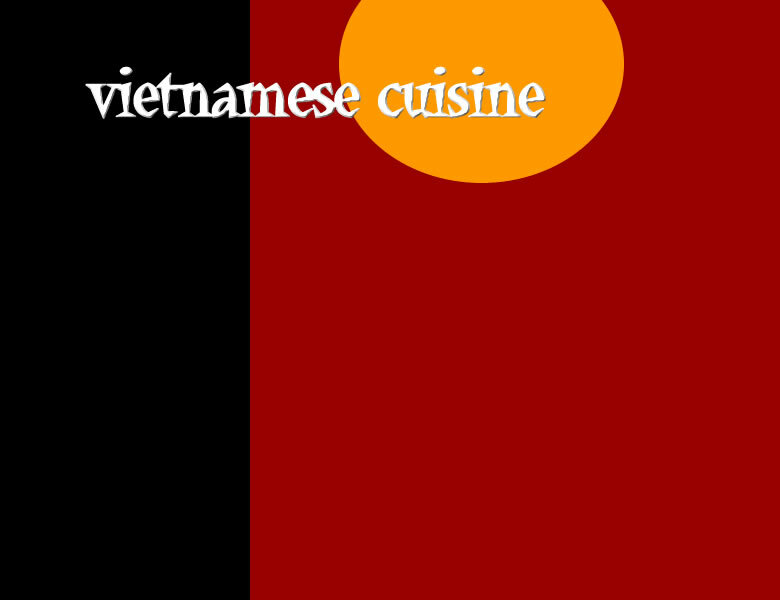 "Easily the best Vietnamese in the area. Possibly in the city. Owners always happy to see you. The food is consistently excellent, fresh, and tasty. Try the Pho satay, it's the best in town. (we come here a lot!) Bolsa is fantastic." "The couple that runs this place is very friendly. My parents have become regulars and the owners cook something special for them every time and don't even bother with menus anymore. The menu is pretty standard as Vietnamese goes but the quality is superb. The owners say the difference with their food is that they use fresh vermicelli and not dehydrated like most restaurants. You need to try this place!" "One of the best Vietnamese restaurants in Calgary. The food is great and the people that run it are incredibly friendly. I have had a number of dishes there and all have been great. Try the hot pots you won't be disappointed."